Conquering Your Fear of Social Media For Your Business! 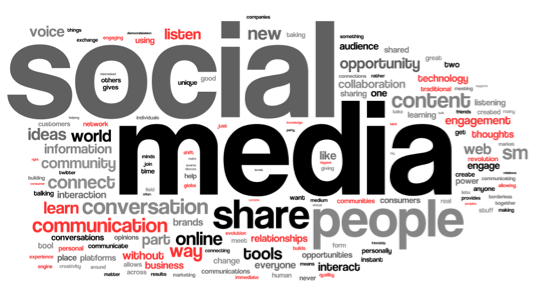 Within just a couple of years, social media has quickly become a part of our daily personal and professional lives. But honestly it can be quite overwhelming, as each new day seems to bring about yet another social media platform. And so it’s no surprise to hear that there are many business owners who are not only apprehensive to the idea of social media for their company, but are actually quite afraid. However with the tips I’m about to provide you with, your fears end here today! It’s about time you stop fearing social media and start embracing it because social media marketing is exactly what you need to take your business to the next level! 1) Social media is essential for your company if you’re looking to expand your market. 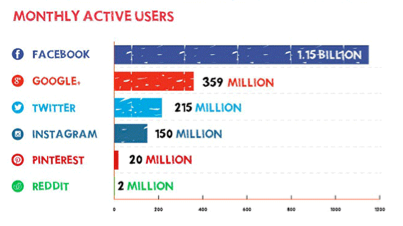 There are millions of active social media users each month. If your company is not utilizing these tools, you are missing out on a large number of potential customers. 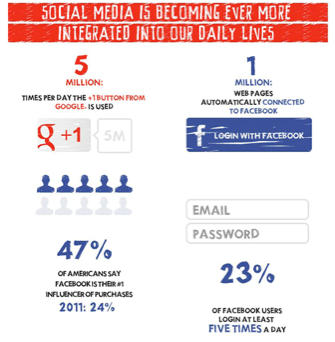 2) Every day social media becomes more and more integrated into our daily lives. It has become a habit, a channel of communication, and a form of entertainment. Most importantly, social media has become an influencing factor for users’ buying activity and decisions. 3) There was a time when social media was just an extra activity for your company to participate in, however it has quickly become a necessity and individuals, business owners, and marketers alike have all jumped aboard, and it’s about time you stepped up as well. If anything, social media is even more important and beneficial for smaller companies. With a smaller fan base, it’s even easier to use social media to create relationships with your fans. Communicate with your followers and let them know that they are acknowledged. Your business is a company that cares about its customers. Social media is the way you can develop this relationship with your audience. For every brand there is an endless amount of posts one can create for social media. You just need to think creatively. Come up with a schedule of posts, some to promote your products/services, some to show company culture, some to share interesting articles about your industry, etc. People want to know what you can offer them, they want to know that they can trust your company, and you want them to see you as a source of knowledge and experience within your industry. Keep these points in mind when curating content. Believe it or not, negative comments and reviews can actually be a great thing for your business. It’s a matter of how you think about them. Negative reviews give your company insight as to which aspects of your business can be improved upon. They also give you an opportunity to showcase your company’s great customer service by quickly acknowledging the message in a professional and appropriate manner. Let the individual know that their concerns are important to your business and actions will be taken to address them. 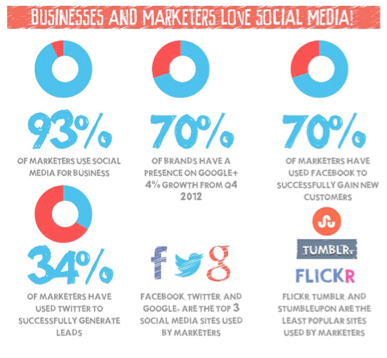 Social media marketing does not have to take a lot of time or money. You just need to do your research and organize a schedule for your campaign. Along with that, if you decide to hire an agency to manage your social media, know that your money is an investment that will bring exposure and growth for your company.